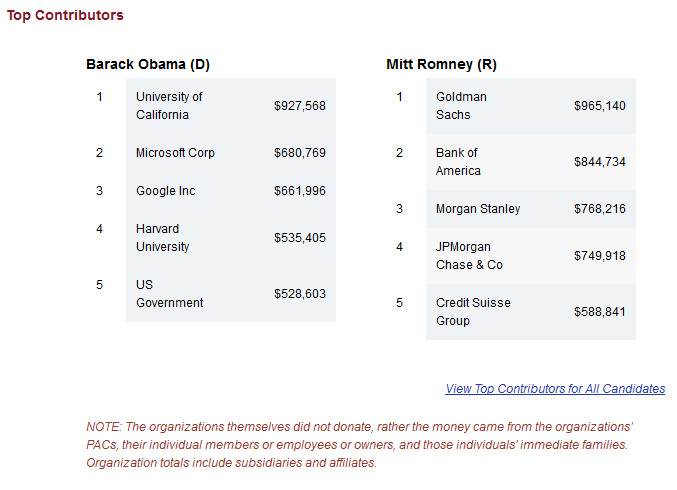 Washington Monthly | What Company’s Employees Gave the Most to Obama and Romney? What Company’s Employees Gave the Most to Obama and Romney? Hat tip to Tobin Grant.